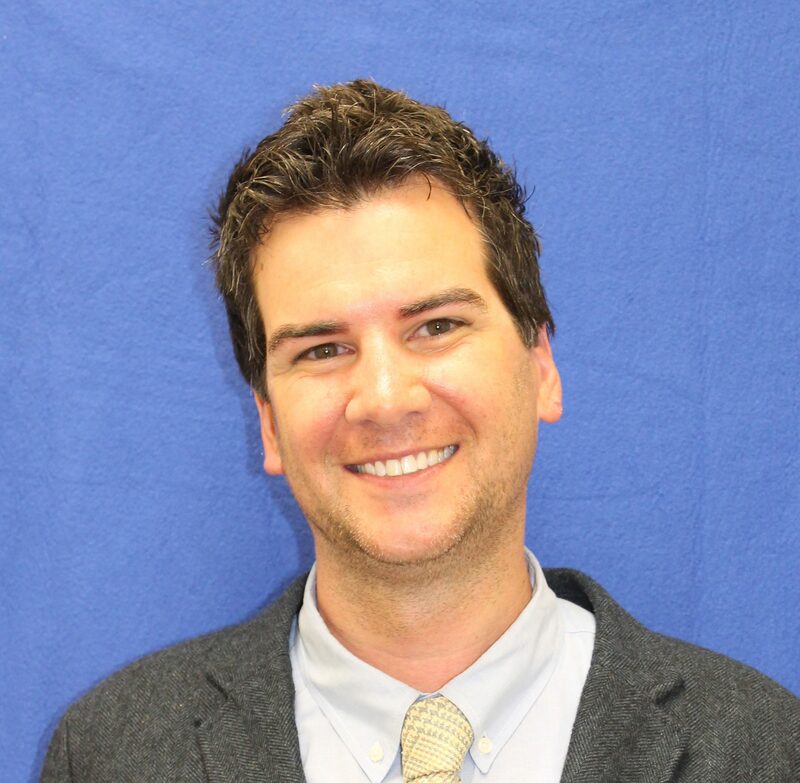 Welcome to Irish Dental, where Dr. Kevin Hardy provides comprehensive family dentistry. 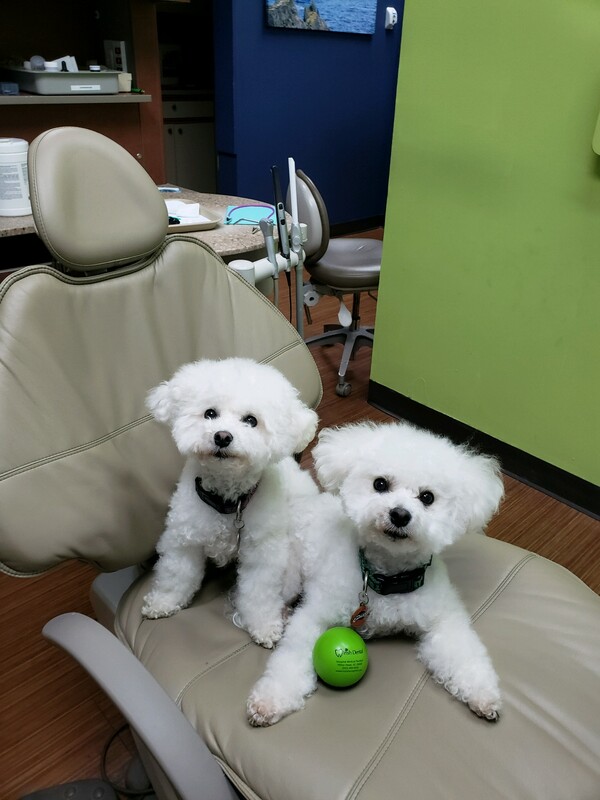 Our office is warm, friendly and inviting, and our talented dental team works hard to make sure any dental anxiety you may have dissipates as soon as you step inside. For the convenience of our patients, we provide comprehensive dental care from the beginning to the end of any dental procedures you may require. Whether you are in excellent dental health and merely require regular cleanings or if you need extensive oral reconstruction work, Dr. Hardy has the talent and experience to provide the unique and personalized care you deserve. We make sure that each of our patients are informed and educated from start to finish, and we treat everyone as if they were our friends and family.